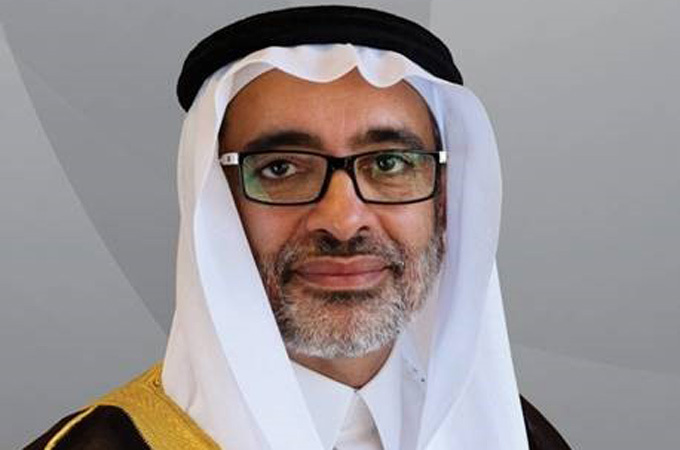 Gulf International Bank (GIB) today announced the appointment of a new board of directors, headed by Dr Abdullah bin Hassan Alabdulgader, who continues as the chairman. The board will comprise: Abdulla bin Mohammed Al Zamil, chief executive officer of Al Zamil Group; Abdulaziz bin Abdulrahman Al-Helaissi, chief executive officer, GIB; Sultan bin Abdul Malek Al-Sheikh, vice president, Public Investment Fund (Saudi Arabia); Bander bin Abdulrahman bin Mogren, chief operating officer, Public Investment Fund (Saudi Arabia); Dr Najem bin Abdullah AlZaid, founding partner of ZS&R law firm in association with Hogan Lovells (Saudi); Rajeev Kakar, founder and former managing director, Dunia Finance (UAE); and Frank Schwab, co-founder of FinTechForum.de (Germany). The term of the new board will be from August 26, 2018 to August 25 2021, said a statement. At its first meeting held today (October 21), the board appointed Abdulla bin Mohammed Al Zamil as vice chairman.